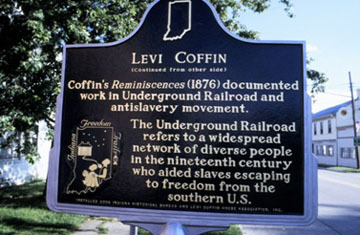 Click picture to visit the Levi Coffin website. 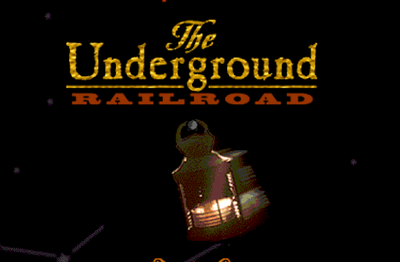 Fourth graders will experience their first simulation here at school where they try to escape on the path to freedom along the Underground Railroad. 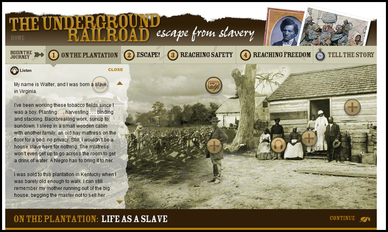 This simulation helps students experience how the Underground Railroad led thousands of slaves during the Civil War north to freedom. 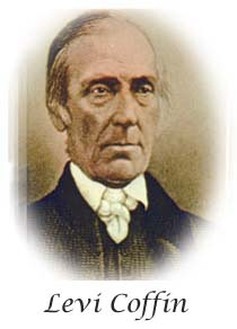 Levi Coffin and his wife, Catherine, were famous Hoosier who believed that slavery was wrong, and they helped thousands of slaves in Indiana make it to freedom. Visit the Levi Coffin website to find out more.